Timeshare enjoys positive opinions from many people, although some may think it is a scam. However, one thing we can’t deny is the impact that timeshare has on the local community where it operates. These tourism-dependent communities take advantage of the many significant benefits of timeshare. The benefits that they enjoy go beyond traditional forms of tourism like those of hotels. Take a look at some of the positive consequences of timeshare on a destination. Tax Generation: The number of people coming to a timeshare destination helps generate taxes which are brought into the local economy. The generation of tax extends to VAT and income tax on earnings from those involved in the industry. As an outcome, services and infrastructure will improve. Jobs: From sales staff, executives, service staff, architects, construction workers, and more, timeshare generates jobs at all levels. Repeat Tourism: The motivation of repeat tourism to the community is one of the greatest benefits timeshare brings in a community’s economy. Aside from helping provide money-earning opportunities, it is also easier to predict the necessities of the destination when it comes to services and infrastructure. Higher Purchasing Power: Owners who want to buy a timeshare has to prove they have a certain level of income. The destination benefits from visitors with higher purchasing power. Local services, restaurants, and other items will take advantage of the visitor’s ability to spend money. Raises Profile of the Destination: Raising the destination’s profile amongst all kinds of visitors is another great benefit that a community enjoys through timeshares. When people purchase a timeshare they feel like they belong and are more encouraged to promote the destination to friends and family. Extended Lengths of Stay: It is a usual practice for timeshare owners to stay longer periods of time in their chosen locations. Complements Traditional Hotels: The kind of people who return to a destination and stay at their timeshare is not the necessarily the same kinds of people that hotels will target. Hotels are more likely to serve clients who do not visit more than once or twice. Therefore, the two industries are complementing instead of competing against each other. Local Community Involvement: Although some have it as an option, timeshares are not traditionally all-inclusive. Visitors are more likely to spend money in restaurants and local stores which helps the community gain more. 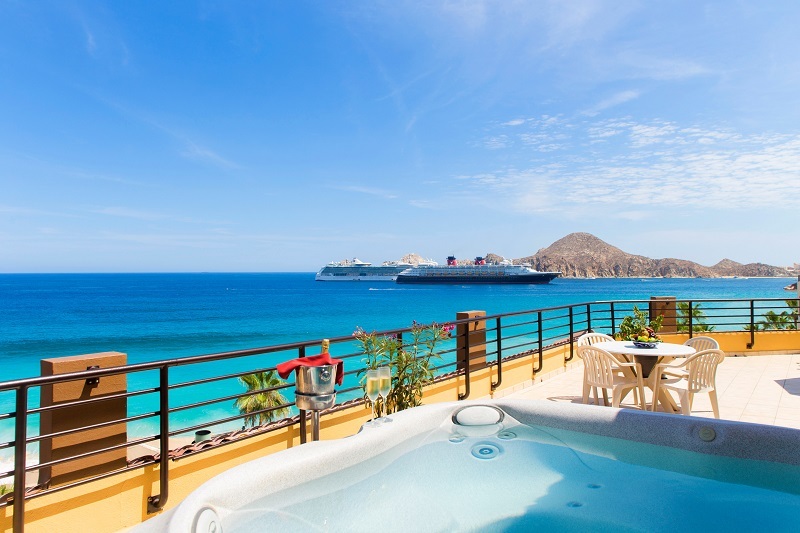 Consistent Occupancy: Travel agencies, car rentals, restaurants, and other local trades are complemented through timeshare as these destinations will have a consistent level of occupancy year after year. Indeed, a timeshare can have a significant positive impact on a community.